Recently MobileIron announced the release of Core and Connector version 9.1.0.0 and with it comes the newly-supported option for KVM deployments. This is good news for enterprises who rely on Linux (well, Ubuntu Linux officially but all the same) as it’s now possible to install both the Core and Enterprise connector without the need for VMWare, Hyper-V or physical hardware. This guide assumes a fresh copy of Ubuntu server 14.04.4 or newer has been installed, but not yet modified. 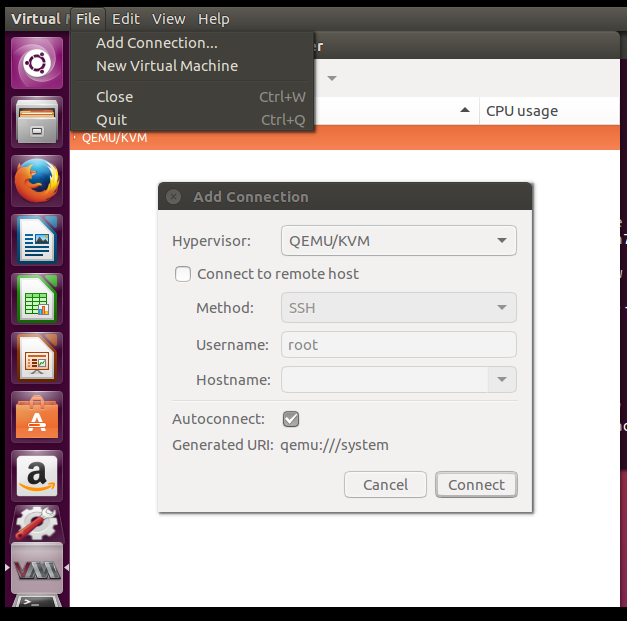 Copies of Ubuntu server can be obtained on the Ubuntu website. The server should be accessible either directly or via SSH. It also goes without saying the MobileIron ISO has been downloaded and is readily available for installation. To get a copy of the MobileIron software please speak to your MobileIron account manager. 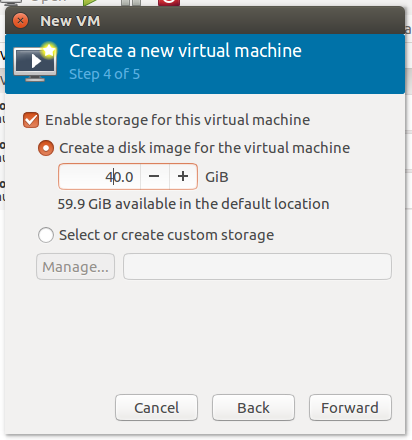 MobileIron recommend using Virtual Machine Manager (virt-manager) version 0.9.5 or above and installation via GUI. 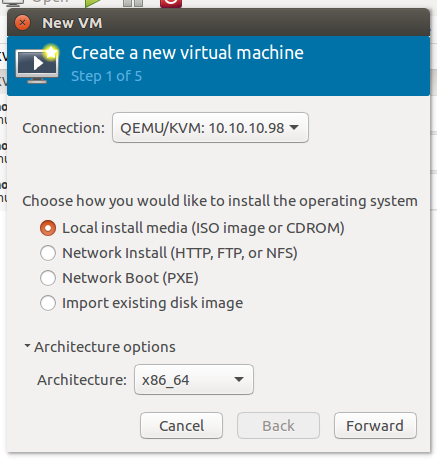 However, this guide will also include steps for installation via commandline and remote Virtual Machine Viewer (virt-viewer) on Windows (referred to as “Remote Viewer”). A network bridge will allow the VM to look and behave as if it’s sitting directly on the LAN. This avoids issues with port forwarding from host to guest. This step is optional, but recommended. Edit the file by first typing i. This will display INSERT in the lower left corner and allows editing of the document. In the above example, the bridged interface br0 has been assigned a static network IP based on the LAN in which it sits. Netmask, network and broadcast must reflect the properties of the LAN network, while gateway and the DNS server(s) should echo those that are already present in the network. 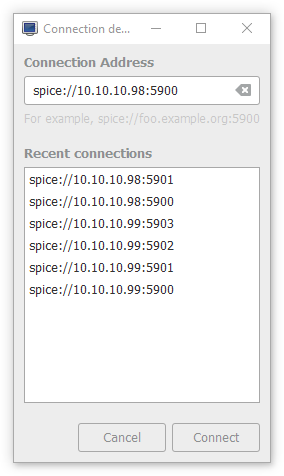 DNS search is optional, but provides the server a simple way to search for other servers in the same domain on the LAN. Most importantly, bridge_ports is set to ens33 – the physical NIC of the server. When complete, tap the Escape key, :wq and exit with Enter. From a remote *nix machine running virt-manager, ensure key-based authentication is set up first to avoid connection errors (that is to say, you can ssh user@ip without needing to input the password from a terminal) then connect to the KVM server by clicking File > Add Connection and inputting the relevant user and hostname (as well as checking the checkbox for Connect to remote host). As an example, if the SSH user with key-based authentication is jason and the host is 10.10.10.98, these make up the username and hostname respectively. 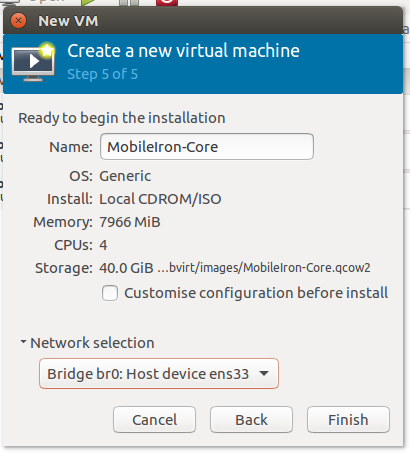 The MobileIron installation can now continue as normal by typing vm-install at the prompt in the newly-opened console window. Following the reboot of the KVM host, log back in. 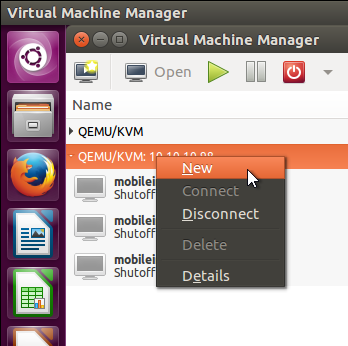 Before running the following command, ensure you have the Remote Viewer application installed on your remote machine. 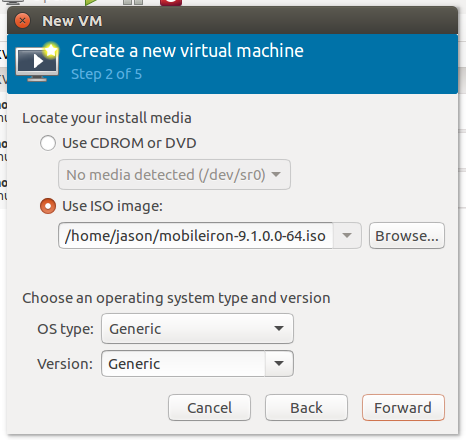 You will have 30 seconds to open the remote viewer and input the vm-install command on the MobileIron installer before the system will fail to boot, and the VM configuration file will need to be manually edited to re-add the MobileIron ISO file. If SCP isn’t an option, FileZilla or another SFTP application may also be used. 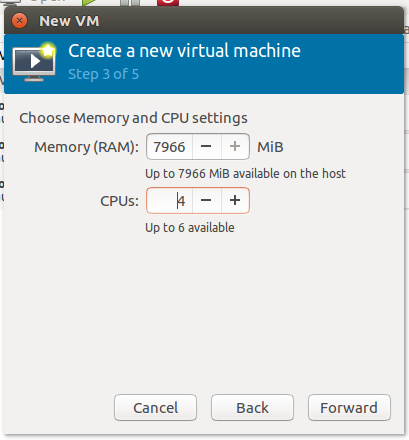 On pressing Enter virt-install will begin the installation of the virtual machine, and stop on Domain installation still in progress. Waiting for installation to complete. Immediately following this message, a 30 second timer starts on the MobileIron boot screen. By default, this will be spice://ip-or-host:5900 for the first virtual machine to boot, with the port incrementing by 1 for every virtual machine running. The port can optionally be set manually by editing VM configuration file. On clicking connect, the Remote Viewer will load the remote console where installation can be continued as normal. If the session disconnects, simply re-open it again.